Business cards are essential these days. They are serve as both memory aids for people you meet as well as a way customers can refer you to their friends. The usually contain information such as your phone number, website, location and email address. You can also use them as a coupon to help bring in new customers. We design and print the highest quality business cards on the market. 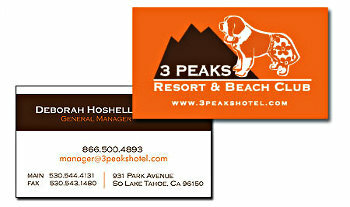 You can choose from one and two sided business cards along with regular or fancy shapes. Our graphics designers will make you business cards that are memorable.